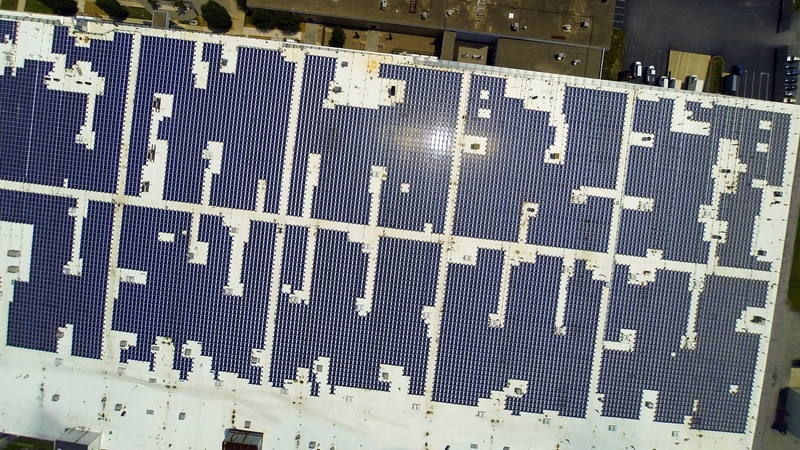 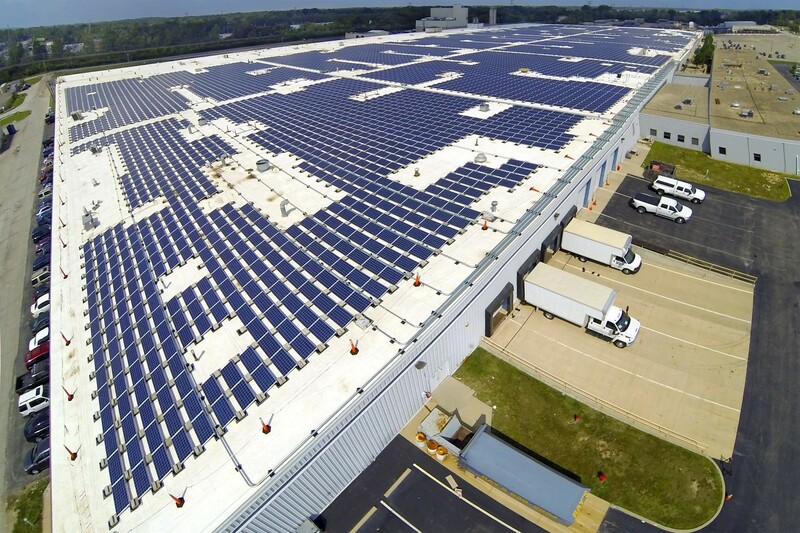 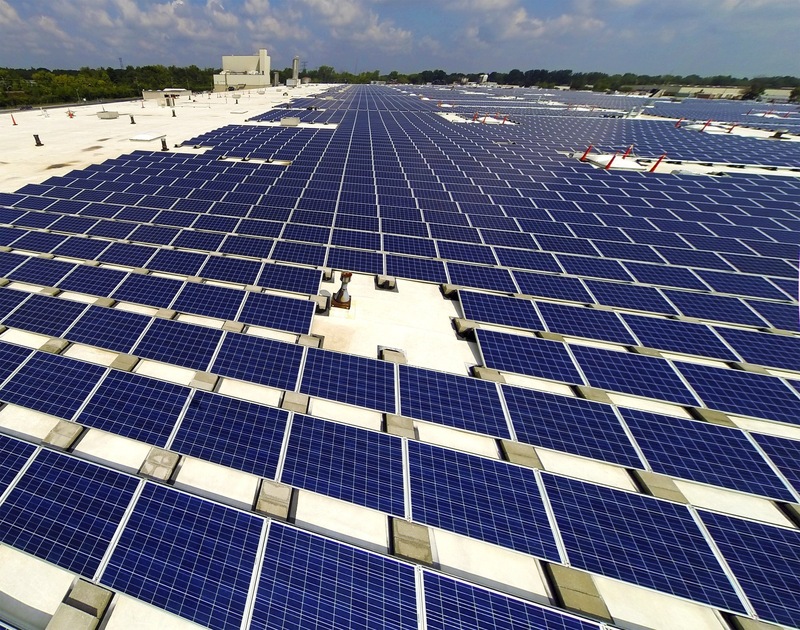 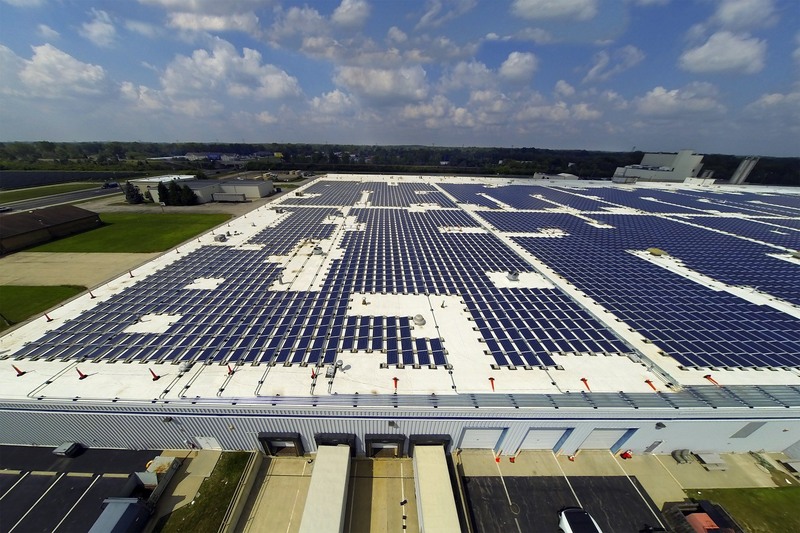 This project was developed by Melink, and was the largest rooftop solar project in the Midwest at the time of installation. 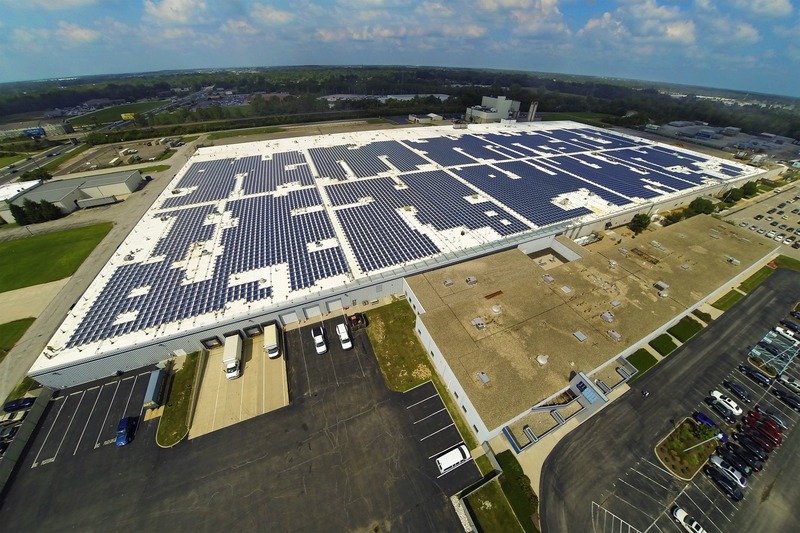 The project supplies power in front of the meter to IP&L (Indianapolis Power and Light) per their FIT program. 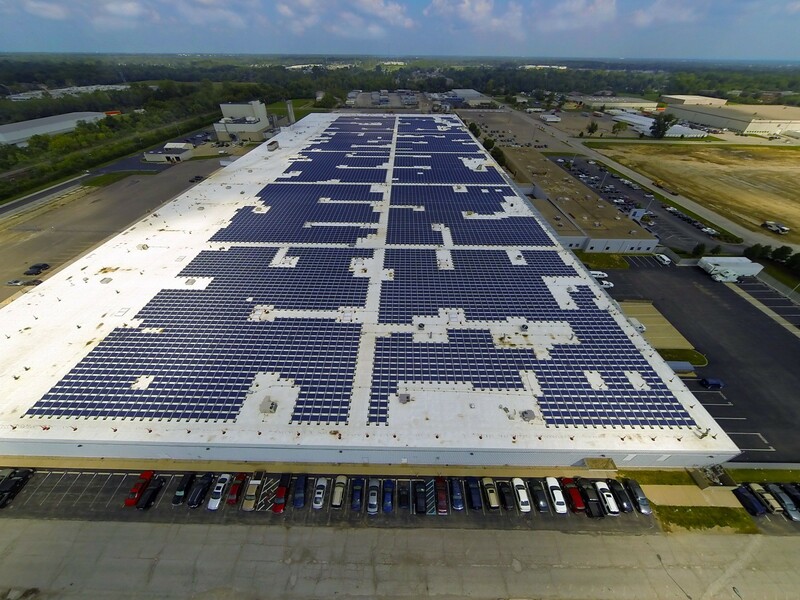 The system consists of 12,264 modules for a total system size of 3.2 MW covering 10 acres utilizing EcoFoot2™ mounting hardware.